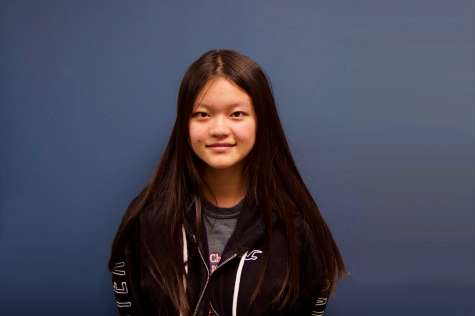 Christy Yu is a sophomore staffer who has an interest for art, cats, and tea. In her free time, she likes to make terrible puns and ingest concerning amounts of pearl milk tea. Her goal this year is to try to balance time for schoolwork and drawing so she can get more artwork done efficiently.